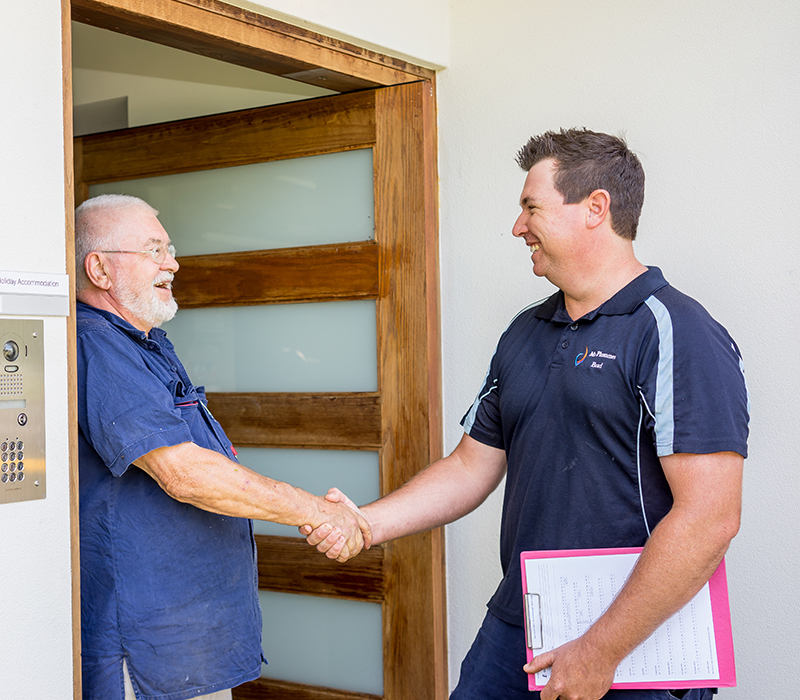 Leaking Toilet Repairs Coffs Harbour - Need your toilet fixed fast? Leaking Toilet Repairs Coffs Harbour… Need a toilet repaired fast. If your toilet is making hissing noises or you have water constantly running into the bowl. It means your toilet in needing a service and possible replacement of parts. A leaking toilet can waste around 20,000 litres of water per year. Which makes it very important to have it seen to by a professional. So for Leaking Toilet Repairs Coffs Harbour Call Now. We can fix most problems with every brand of toilet and we carry a wide range of spare parts on board with us, so we can fix any small problems on the spot. If we think it would be cheaper to replace the toilet than repair, we can order in a new cistern or toilet suite to install for you. 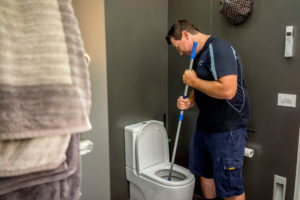 Call Brad, Your toilet expert in Coffs Harbour. Or click here to email us.